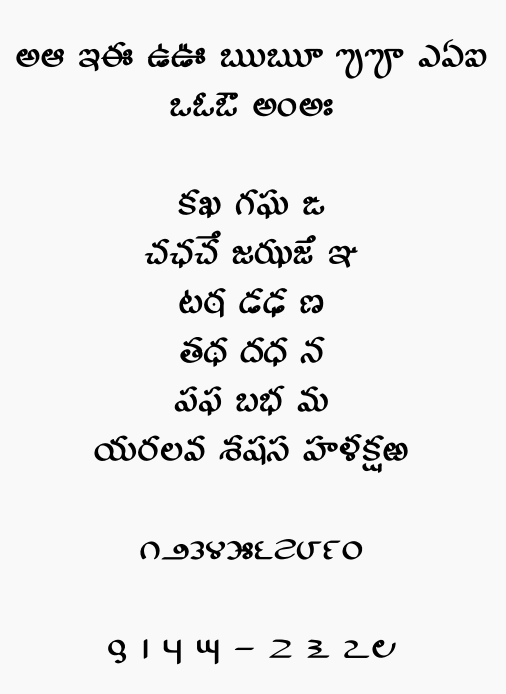 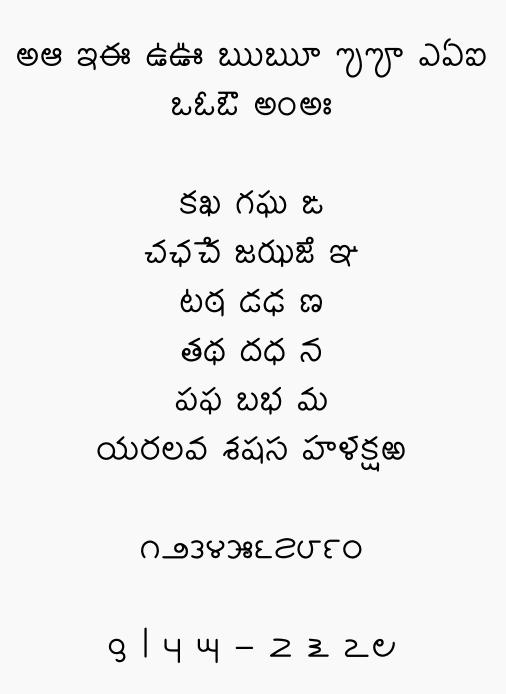 Andhra Pradesh Government released 9 fonts in the names of Sri Krishnadevaraya and 8 of his poets. 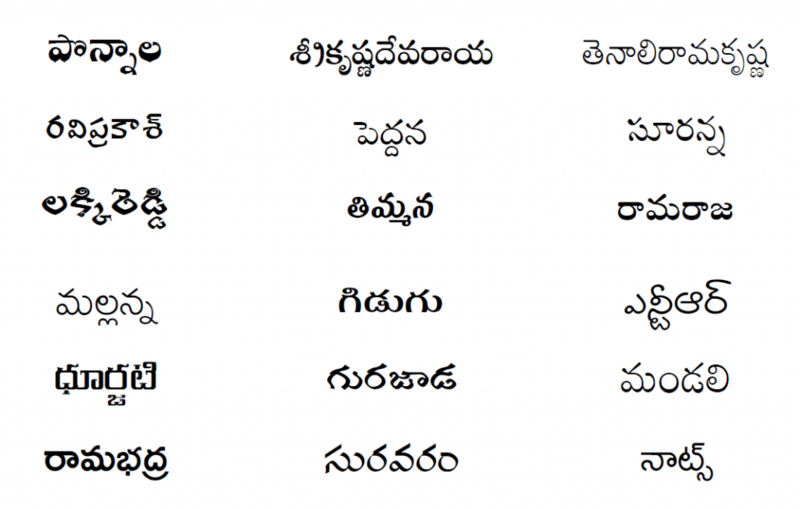 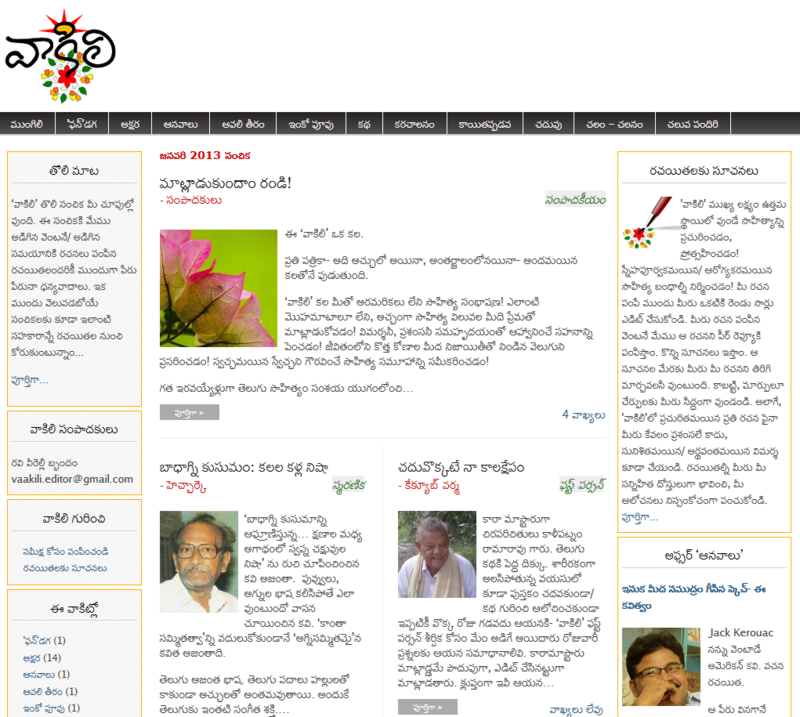 And, SiliconAndhra sponsored 6 fonts. Download them here, here, and here. 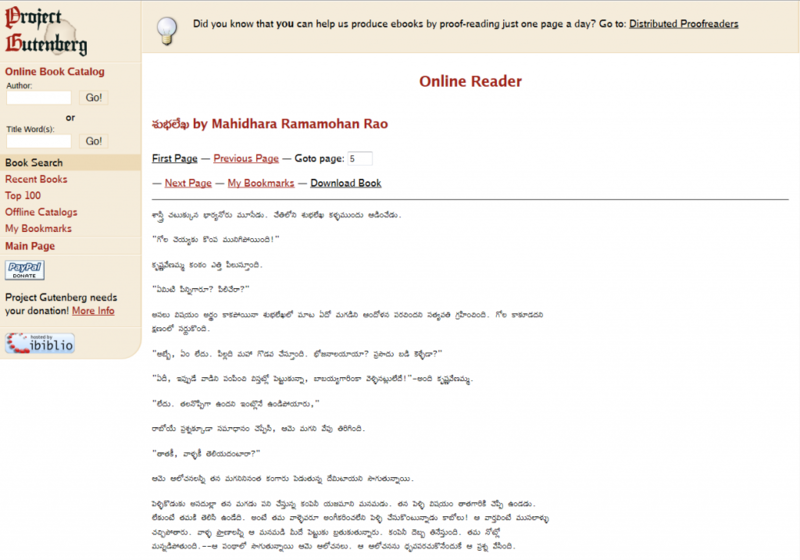 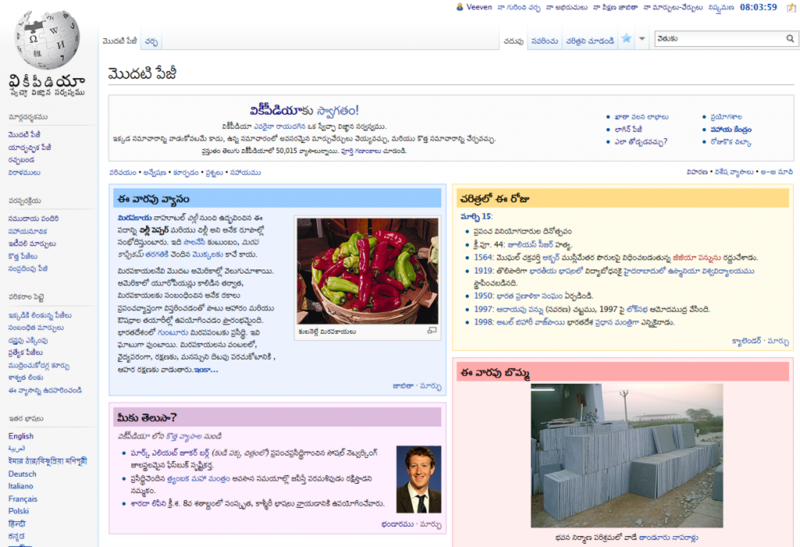 You can download Swarna font for free from Kinige.